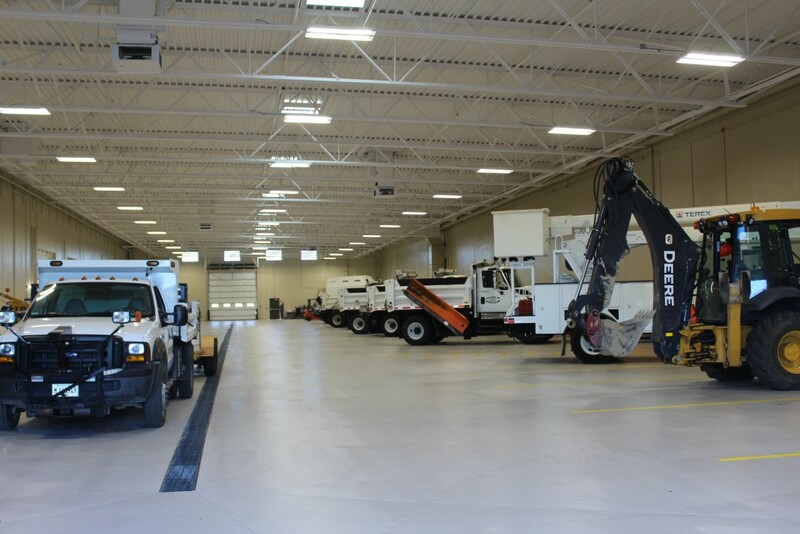 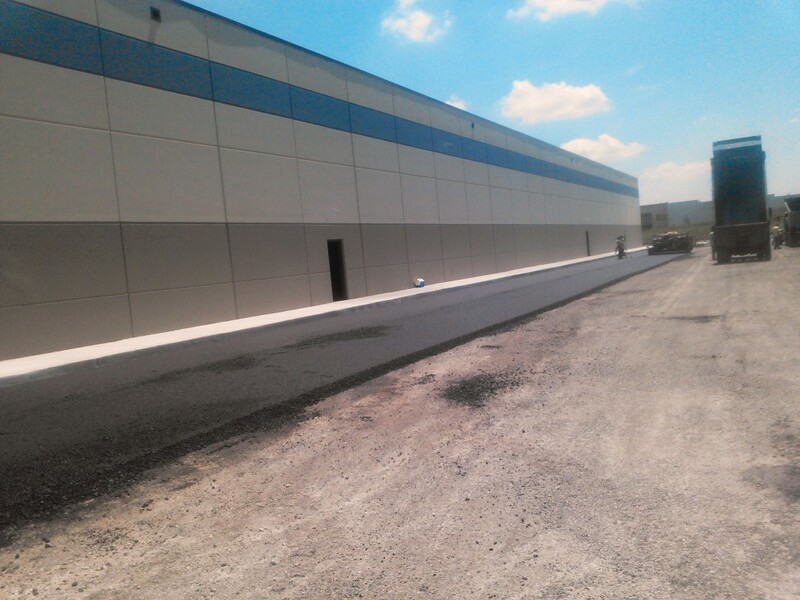 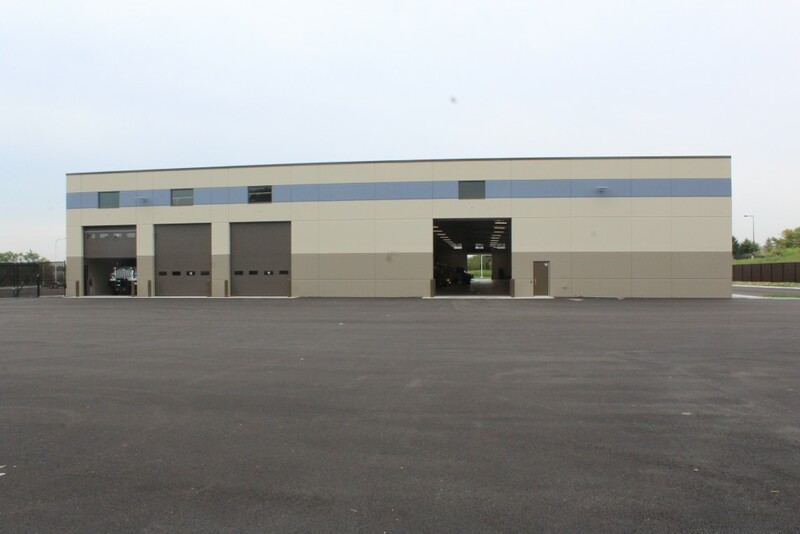 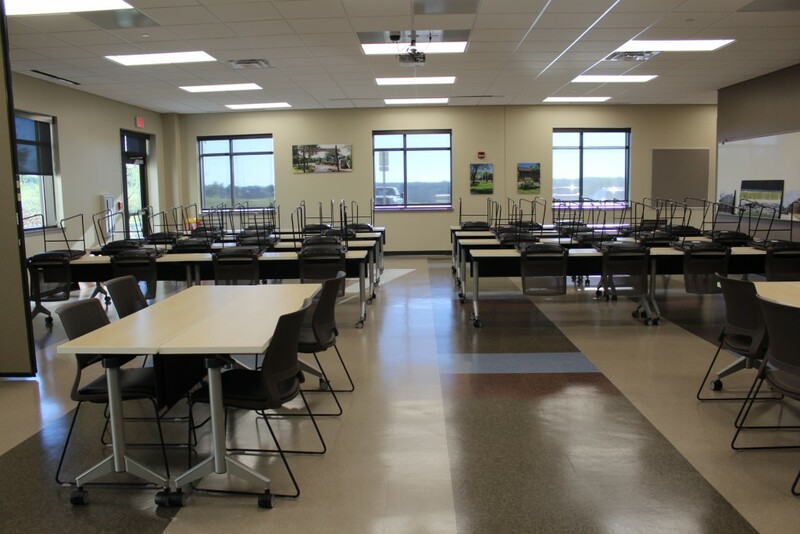 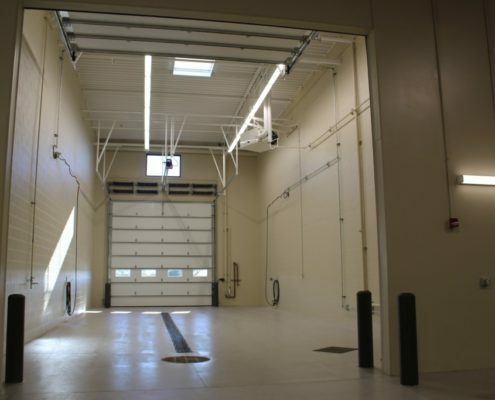 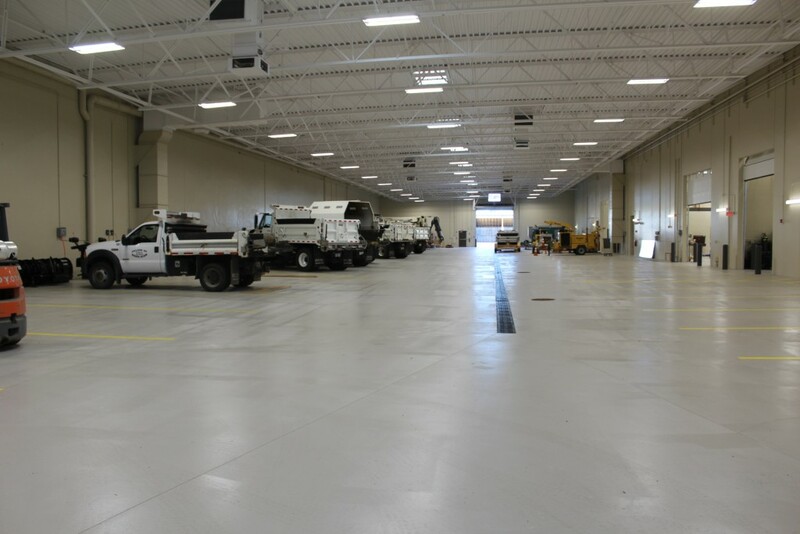 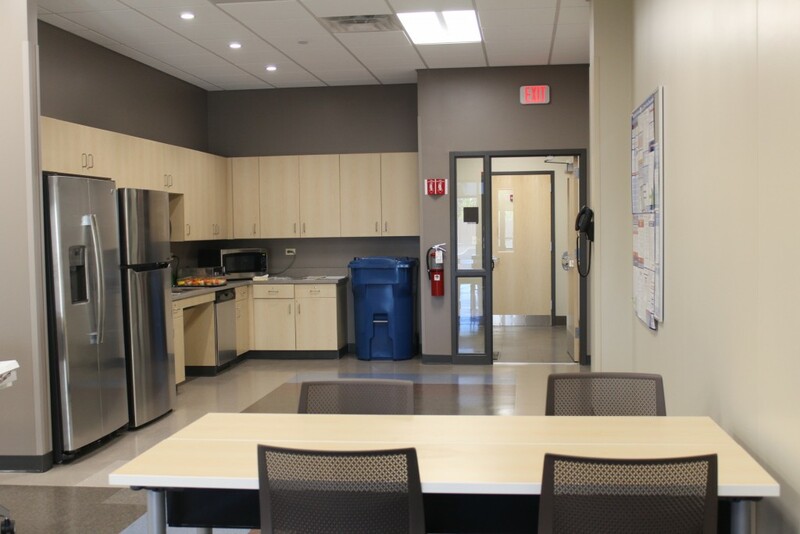 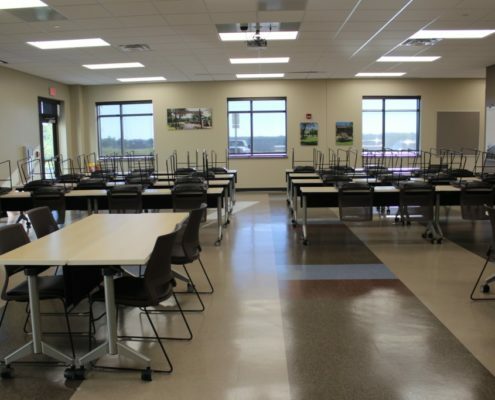 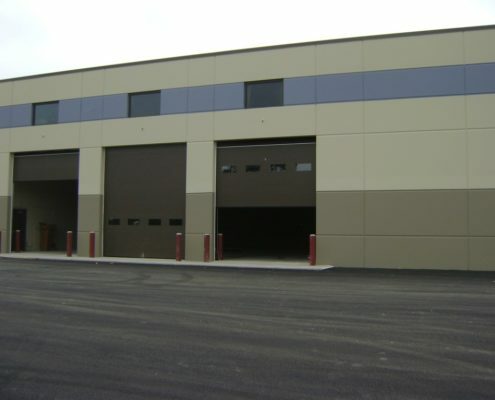 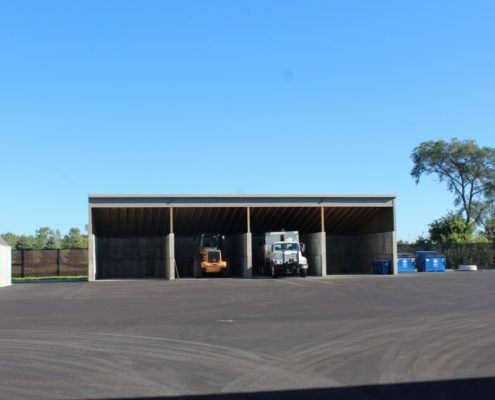 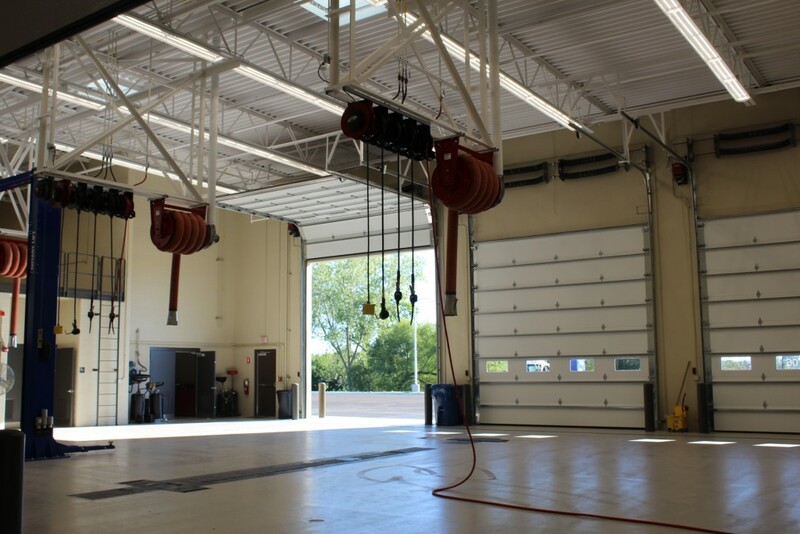 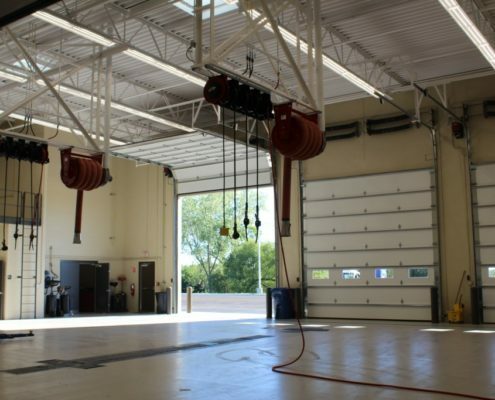 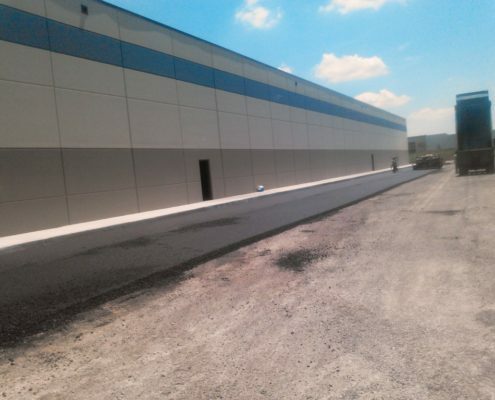 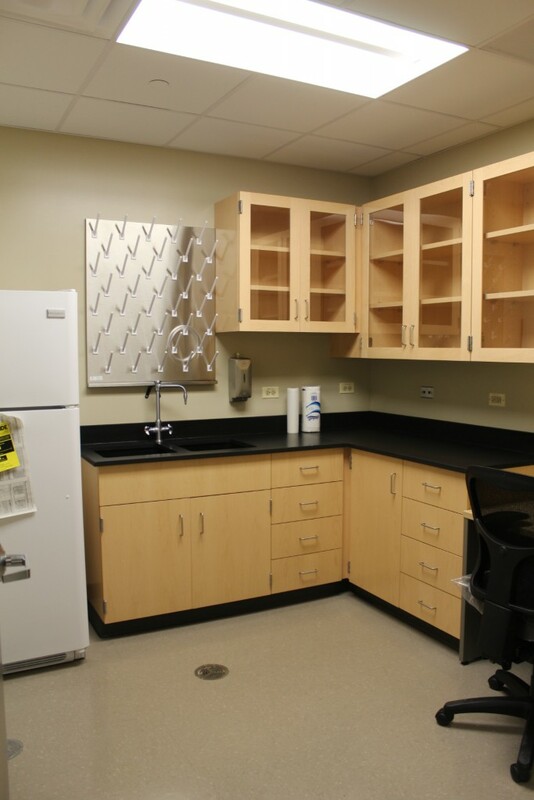 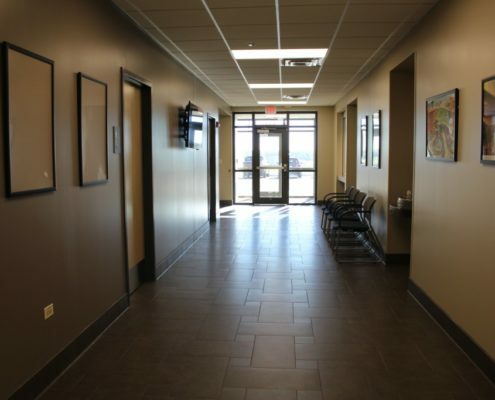 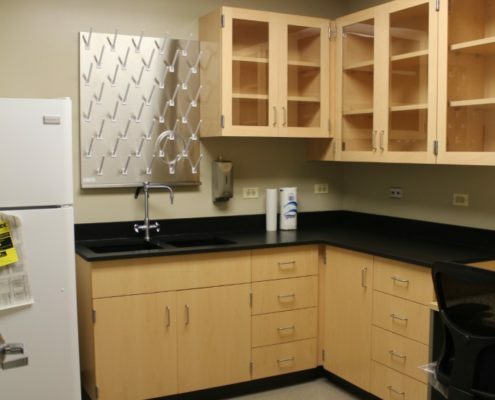 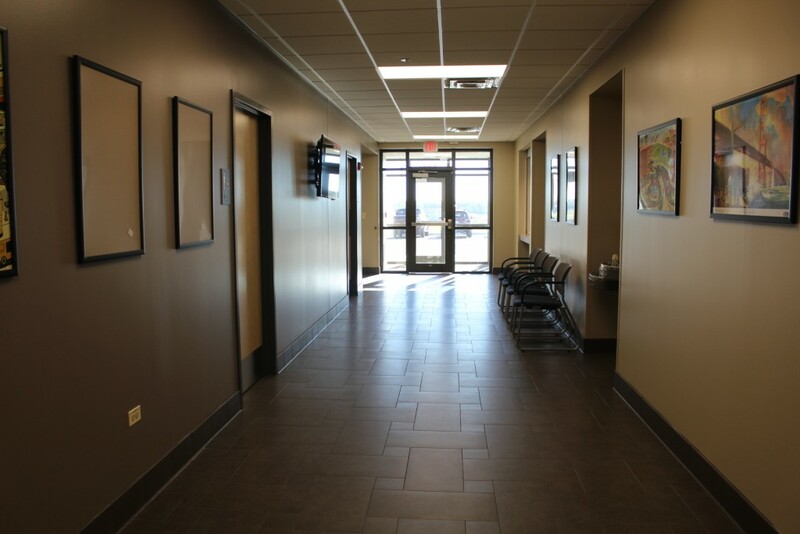 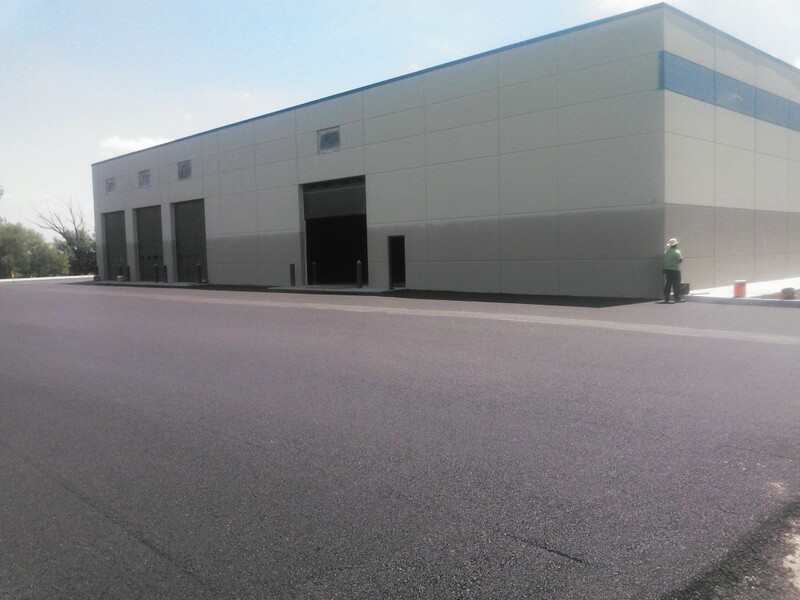 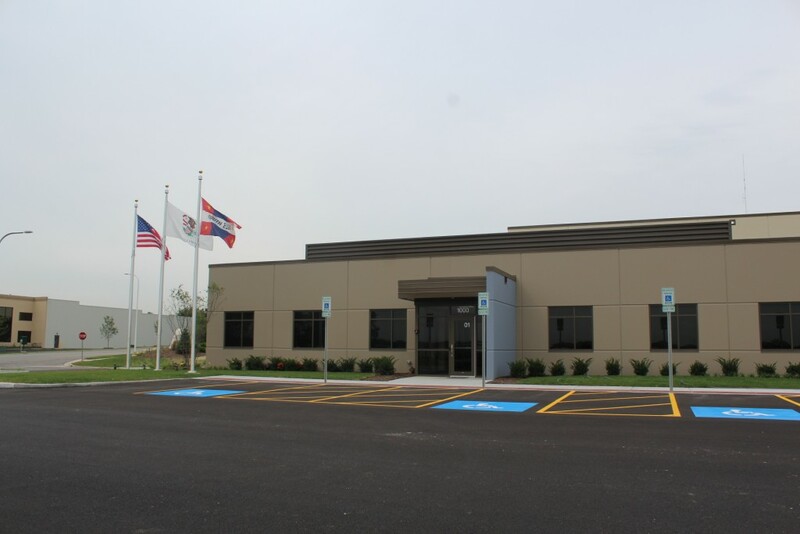 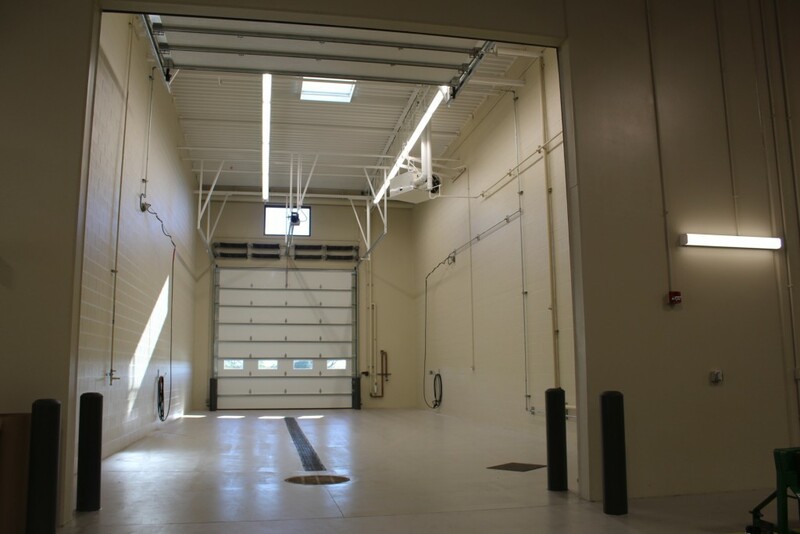 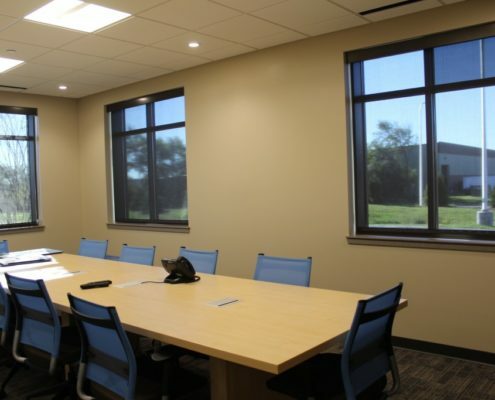 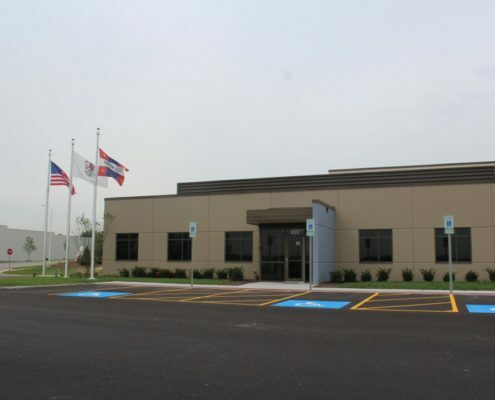 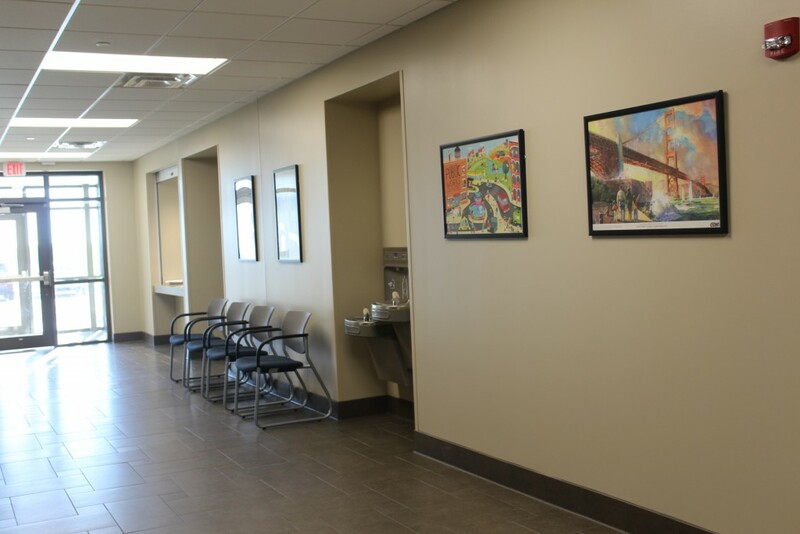 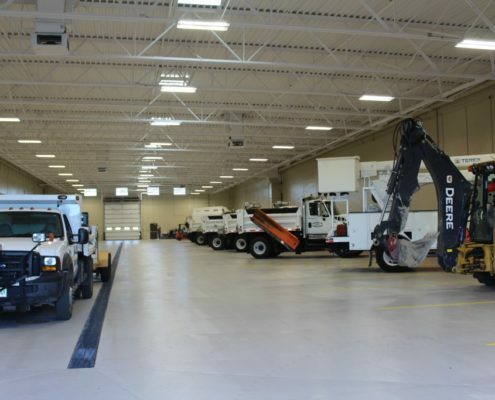 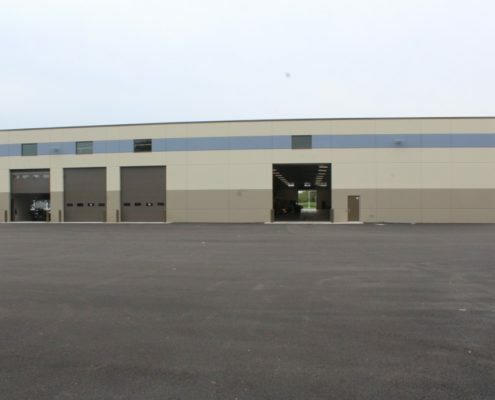 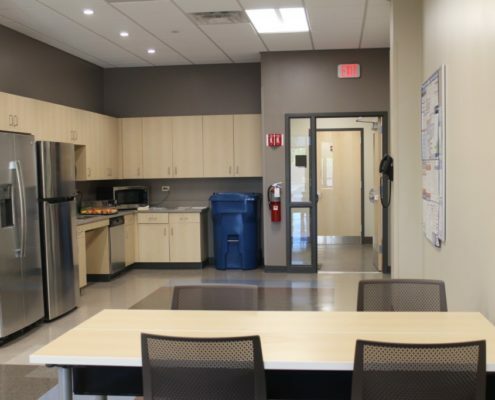 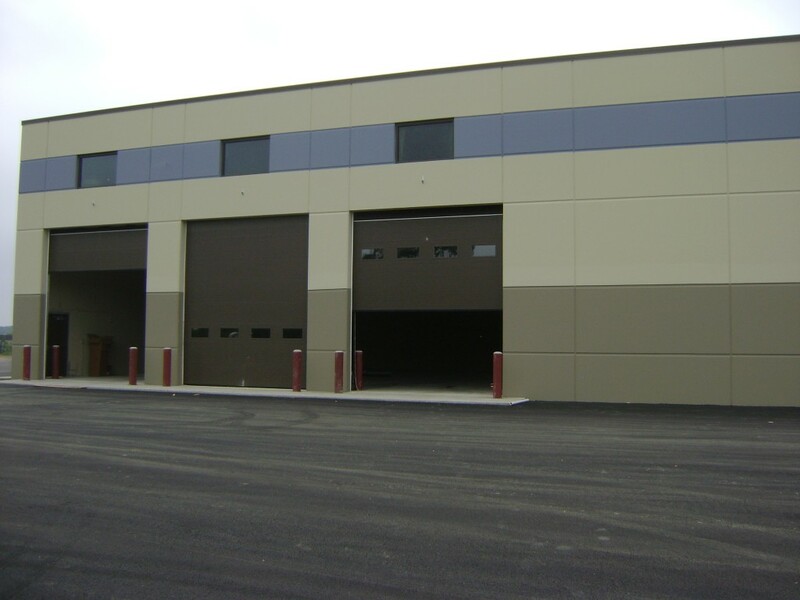 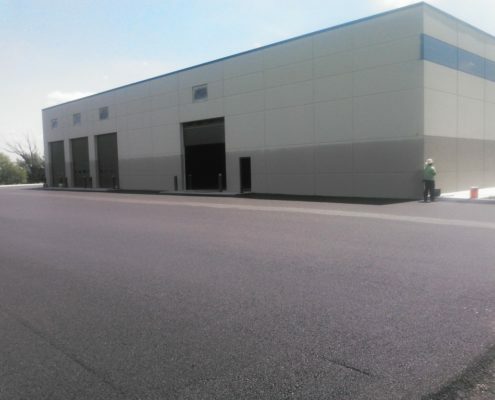 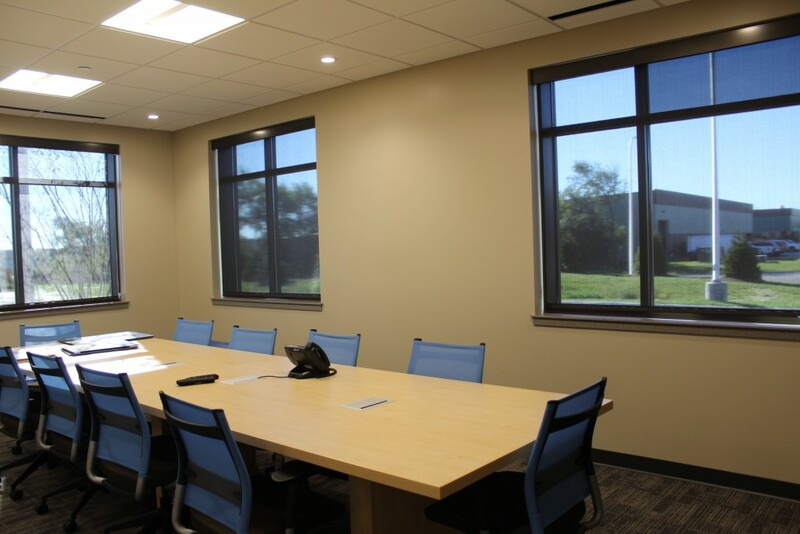 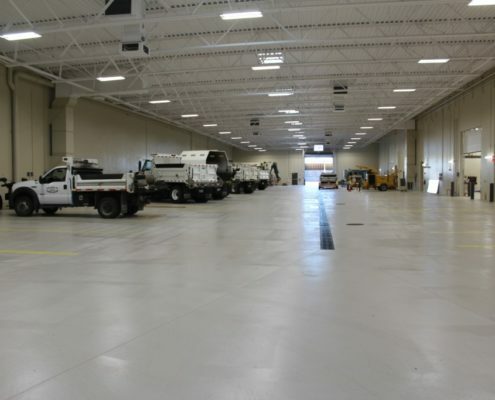 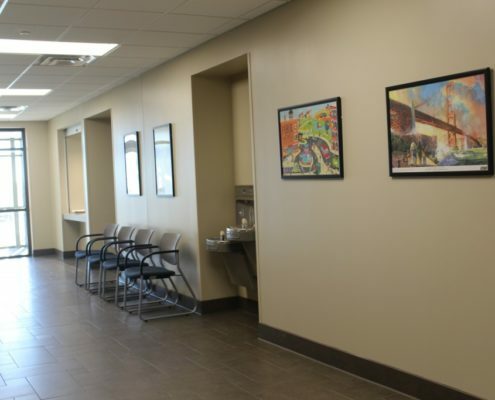 52,000 SF facility including drive-thru apparatus bays, three vehicle maintenance bays, apparatus support spaces and storage, administrative offices, 50-person meeting room, conference room, and kitchen. 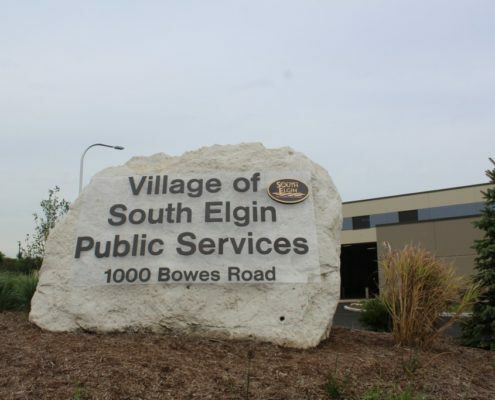 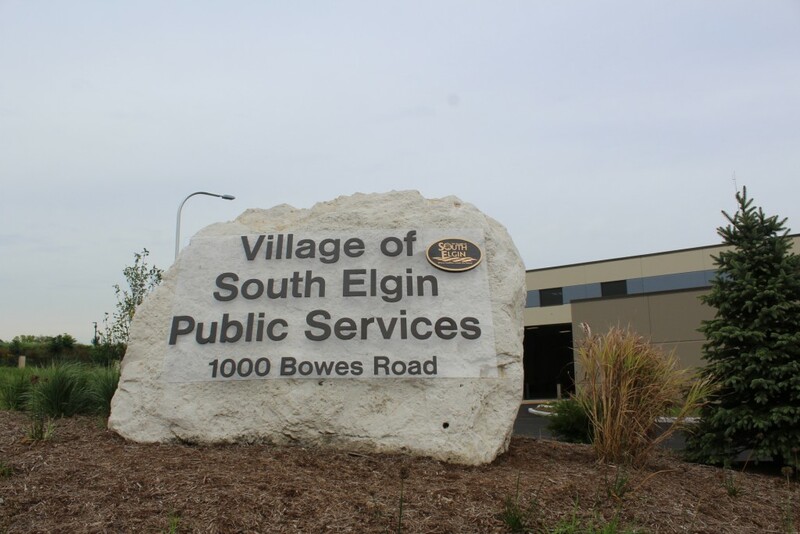 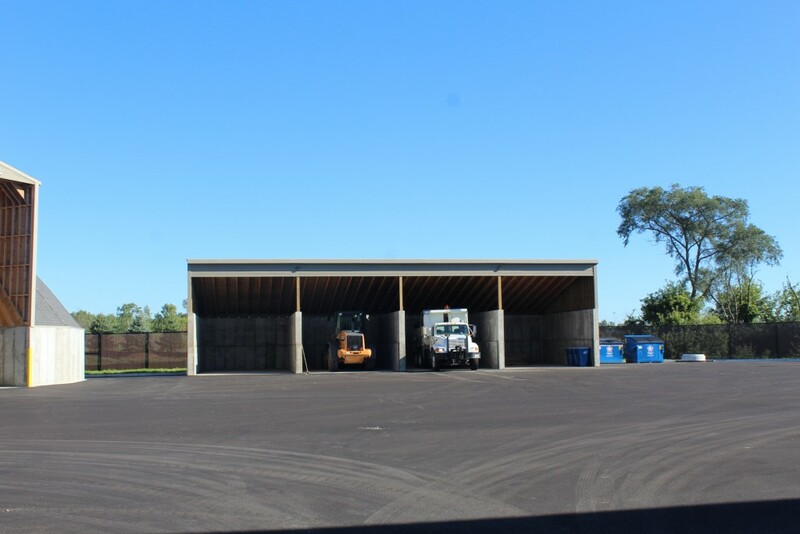 Site improvements include a secured asphalt yard and public/employee parking. 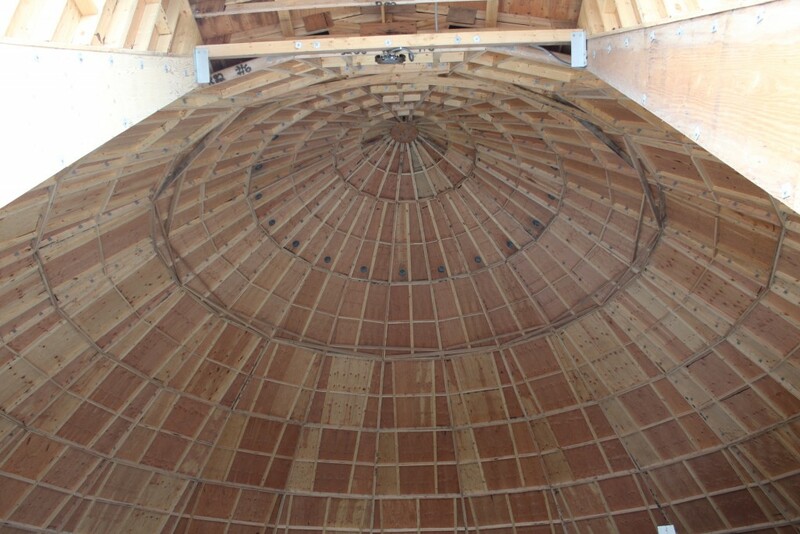 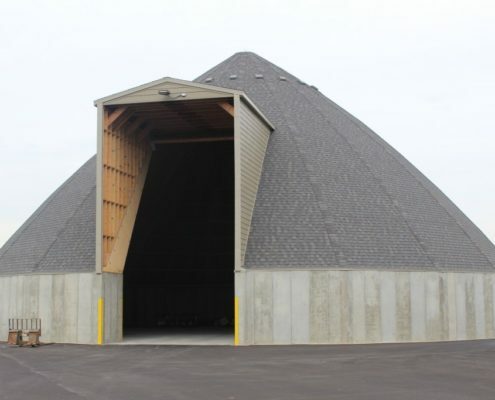 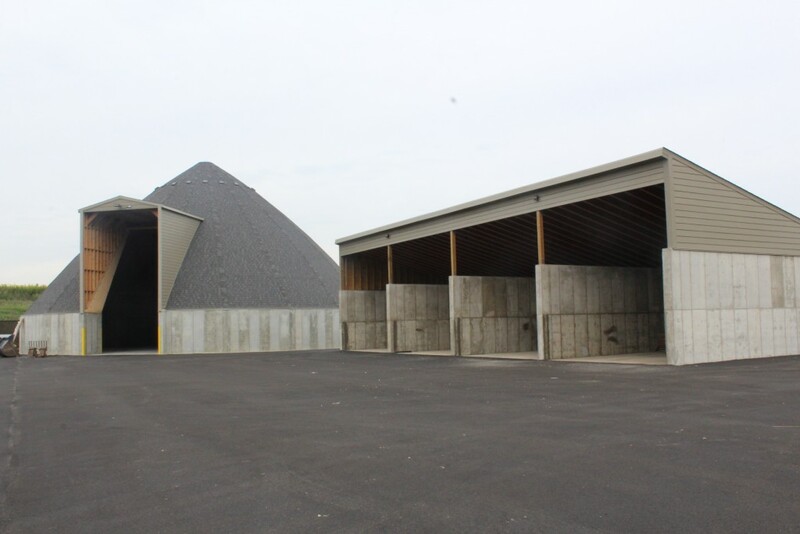 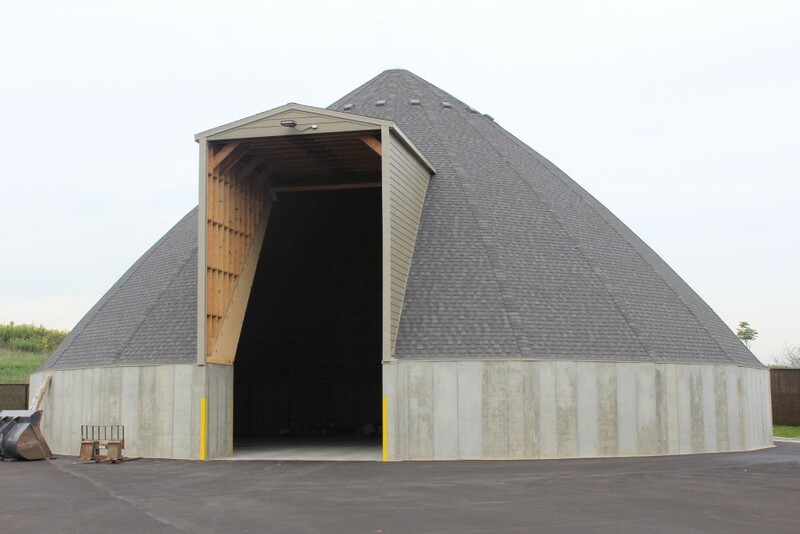 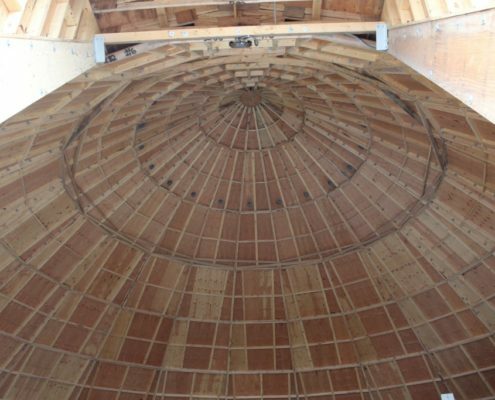 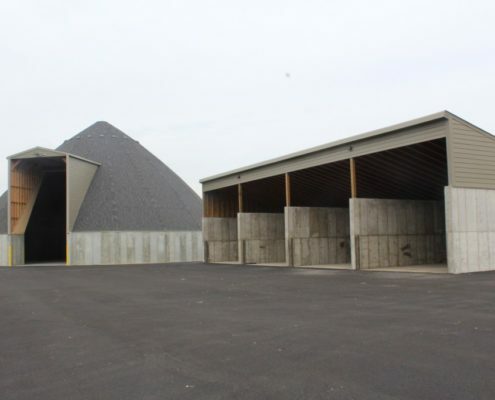 Also included is the construction of a salt dome and material storage structure.